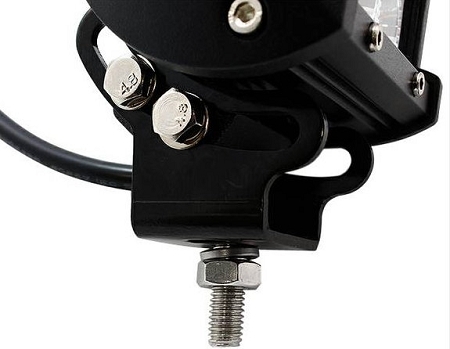 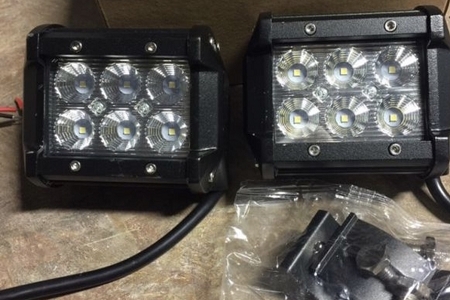 Home > LED LIGHT BARS > 2-New 4 inch 18 Watt Flood CREE LED Work Light bars 2" X 4"
Part Number:2-New 4 inch 18 Watt Flood CREE LED Work Light bars 2" X 4"
Indoor & Outdoor uses Back up light. 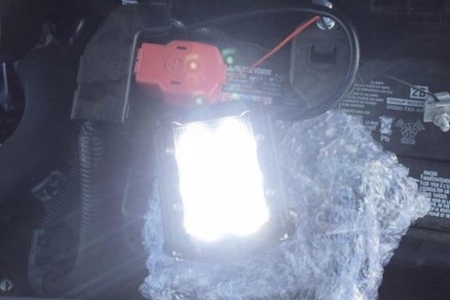 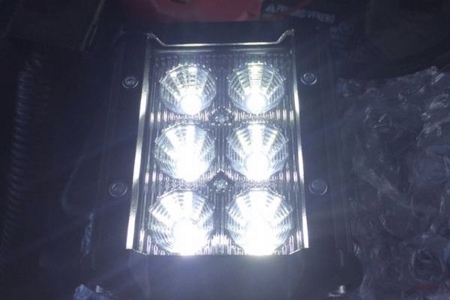 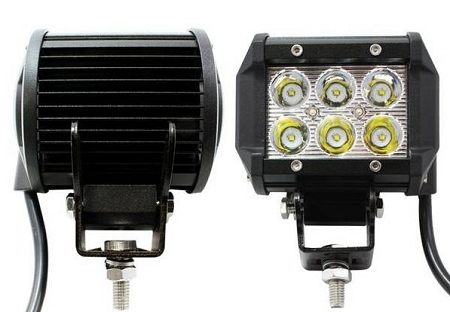 Offroad Road Lighting, Truck, Trailer, Interior & Exterior Lighting. 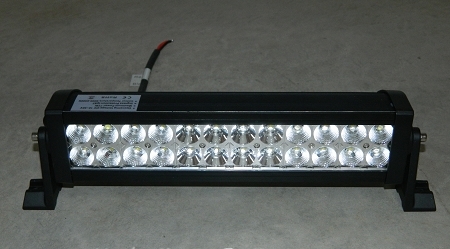 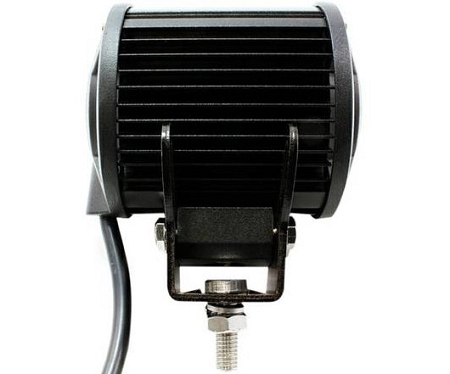 Construction Lighting, Garden, Backyard Lighting, Boat Lighting.